Israel-based Frutarom is opening FoodNxt, a fully equipped innovation lab for food-tech startups. The company invites Israeli food-tech and ingredient companies to join the venture for mutually beneficial collaborations. The innovation lab will focus on developing all-natural ingredients for the global food and beverage industry. Frutarom was selected, following a tender procedure, by the Israel Innovation Authority to operate the innovation lab for a period of three years. Start-ups chosen to join FoodNxt by Frutarom will be granted up to 85% of their approved R&D expenses to reach a proof of concept. The innovation lab will be led by Dr Gali Artzi, Innovation Director at Frutarom. Artzi has extensive experience as an R&D professional and has held commercial positions in the industry since 2010. The FoodNxt professional team will help selected startups formulate their products to meet all international regulations, develop patent strategy, build business plans and test the market. 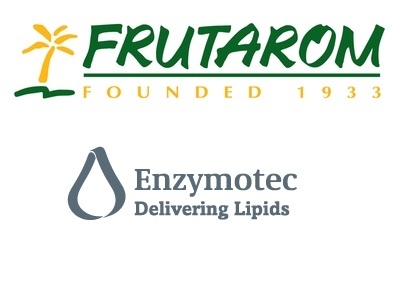 FoodNxt offers access to Frutarom’s portfolio for developing and testing on modular platforms, connecting Israeli innovation with the food and health ingredient markets. “Israel being a ‘start-up nation’ is not just a cliche,” said Yoni Glickman, President of Frutarom Natural Solutions. 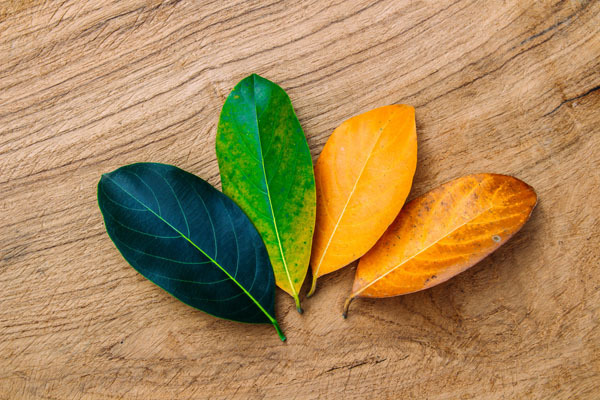 “Start-ups have become the growth engine of the food industry and Frutarom, through FoodNxt, is working to accelerate this innovation—by providing know-how, processes, technologies and expertise to help overcome challenges, nurture development, and launch new products into the global market,” Glickman said. “In the past few years, we have collaborated with innovative startups and companies to identify novel ingredients and technologies. For example, developing the ‘NutraT’ a line of ready-to-use soluble powder formulas that dissolve easily in water, soft drinks and dairy products, or Frutaceuticals, a nutraceutical line that incorporates functional botanicals into real fruit pieces, developed with Taura URC Technology and many others. 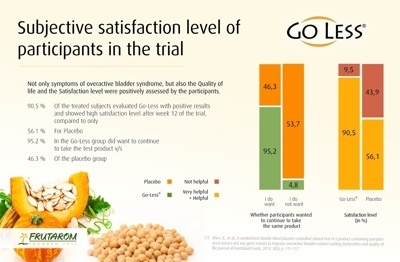 Innovation is one of our key drivers to success in making better-for-you products based on our expertise in taste and health,” concluded Glickman. "The innovation labs program launched recently by the Israel Innovation Authority enables seasoned and experienced corporations such as Frutarom to provide start-ups with the required platform to grow and establish their businesses with the right global market focus", said Anya Eldan, VP Start-Up division at the Israel Innovation Authority. "Moreover, such a program enables the promotion of innovative ideas and technologies as part of a growing food related ecosystem in Israel." 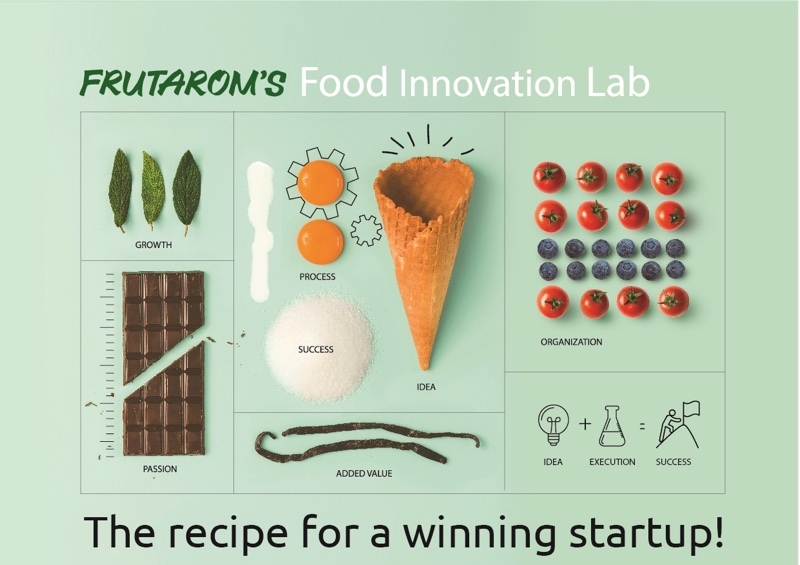 Frutarom is seeking food, nutraceutical and functional ingredient start-ups with a strong passion for health and innovation and a clear mission to improve food and wellness. Applications from external entrepreneurs, start-ups and early stage growth businesses to participate in the FoodNxt programme should be submitted to: Naturalsolutions.info@frutatom.com.